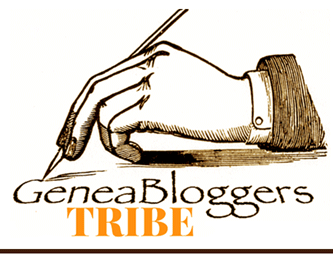 Do you want start blogging your family history to find lost cousins? I get asked about blogging and what it is all about. 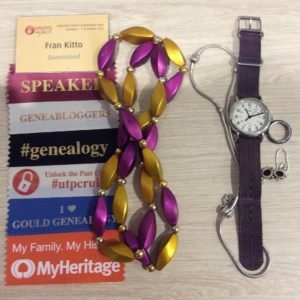 At family history conferences many of us bloggers wear coloured bead so that others ask us what the beads are about. I try to help those interested in starting their own family history blog. I have given talks on how to find lost cousins by blogging. 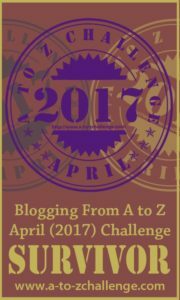 To help I have also written blog posts on how to start with Blogger. Its a way to begin blogging family history that is as easily and quickly as possible. Read this post Start now: blog family history to find lost cousins if you are looking to start your first blog. On my blog are more posts on blogging and other technology tips. Feel free to pin this blog post with the following pic so that more family historians get the opportunity to start their family history blog . Thanks! This is an interesting way to connect with family and relatives and also pass over information to future generations. Off course sites come and go but it could be archived.